We have written previously predicting that the brick-and-mortar retail model is in the midst of a renaissance with personalized customer experience and highly specialized goods and services being keys to success. We got important validation from Forbes who published 22 predictions that brick-and-mortar retail companies will likely experience in 2018, including the success factors that we had written about. Apple, Nike, Sephora, Victoria’s Secret, Crate and Barrel, and Gap received the highest “inspiring” scores, with a strong mix of digital signage, welcoming storefronts, and a focus on products. We do not believe it’s a coincidence that five of the six winners in this category are ServiceChannel customers. In fact, if we were writing this report we might describe these winning stores as having very high Brand Uptime. Brand Uptime is the concept that that states how a facility, such as a retail store (or restaurant, bank branch, healthcare center, convenience store, storage location, etc. ), is perceived by consumers directly leads to how a customer experiences a brand and directly impacts the company’s overall business. In other words, the better the experience at a store, the more inspired a shopper might be to make repeat visits. 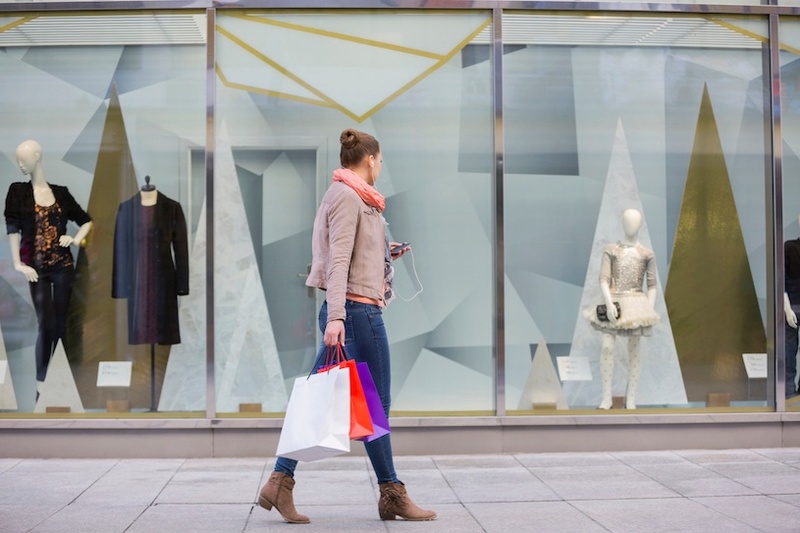 Given that getting shoppers to the store is likely more than half the battle for any retailer, those who possess the ability to inspire shoppers in such a way are positioned for long-term success. As customer service is a reflection on the company’s brand and the overall customer experience, we see this also as a measure of Brand Uptime, which we believe starts with keeping the retail facilities in top shape in terms of lighting, cleanliness and properly functioning equipment. Thus, it makes sense that many of these inspiring retail brands have invested in the most modern facilities management technologies available such as service automation in order to ensure that their stores can identify and remediate any facilities issues, which can impact customer perception if not addressed quickly enough. So we congratulate the ServiceChannel retail customers who were distinguished as being both inspiring and providing excellent customer service. We will of course do our part to deliver continued innovation through our Service Automation platform that will empower their facilities managers and other employees with high levels of visibility, efficiency and intelligence about the state of their brick-and-mortar stores. This includes our foray into artificial intelligence and machine learning through new platforms such as Decision Engine which drives more informed, data-driven decision making. Another area of development and innovation is Site Access, which improves facility security through advanced and more automated credentialing and background checks of contractors who are dispatched to service a retail store or any other public facility. This is our way of delivering excellent service to our customers and to inspire the global facilities management community at large on the immense possibilities of seamlessly blending the physical with the digital. Learn more about how service automation can optimize retail facilities management processes.